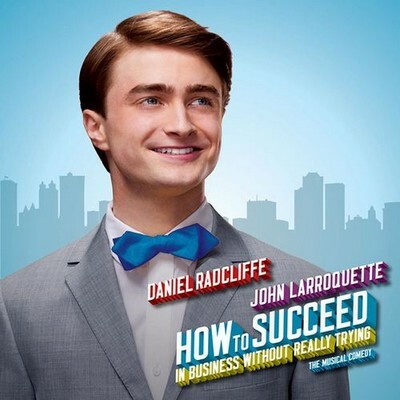 Posted on June 30, 2011 by theactorvistPosted in UncategorizedTagged auditions, dance class, hip hop, How To Succeed In Business Without Really Trying, modern, West Valley Light Opera. Everyone has some swagger, you just gotta find out where it sits. I know for me it’s my hips. Some people it’s in their knees or shoulders. Seriously! And you gotta have a hip hop anthem in your head when doing your ultimate swag moves to keep your head in the moment, too. That’s all I’ve got to say on the matter. Hahaha, Thank you MC NotBlue! I just couldn’t release/relax my shoulders and chest to really get down and groove. I know I’ll do betta next week.